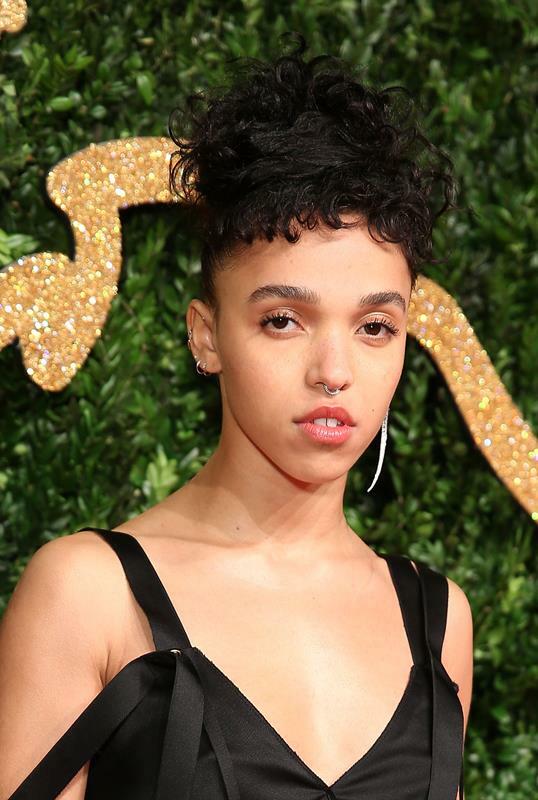 I really like FKA twigs's commitment to pant creativity. This all black jumpsuit would have been fine if it was just a dress but it's special now that you know it's pants on the bottom. 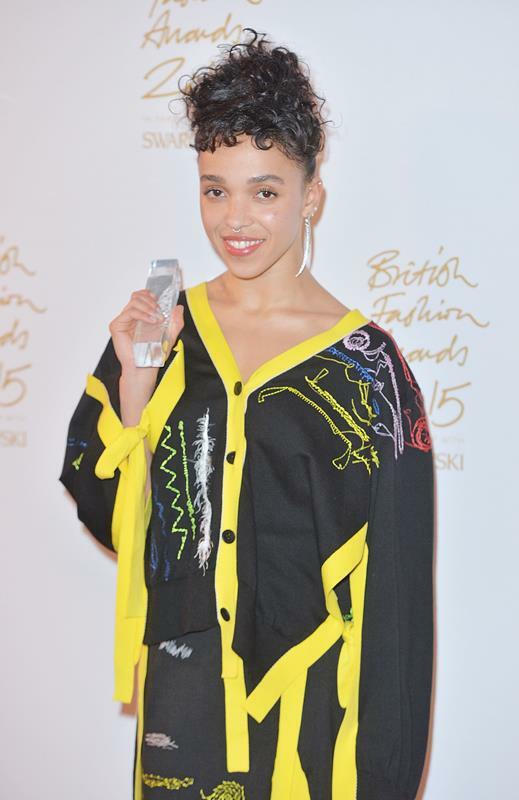 And when you're going to collect a British Fashion Award, this is the kind of edge that suits the event. And I'm obsessed with this yellow-piped shirt dress she changed into. Obsessed.